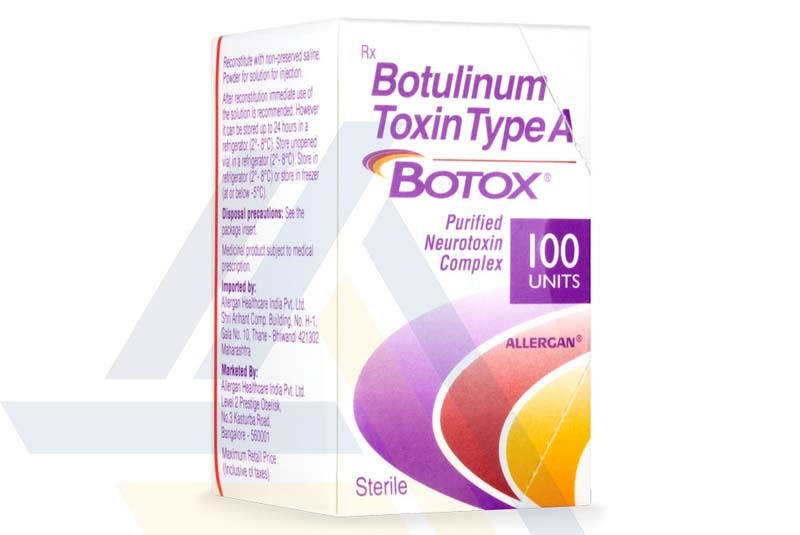 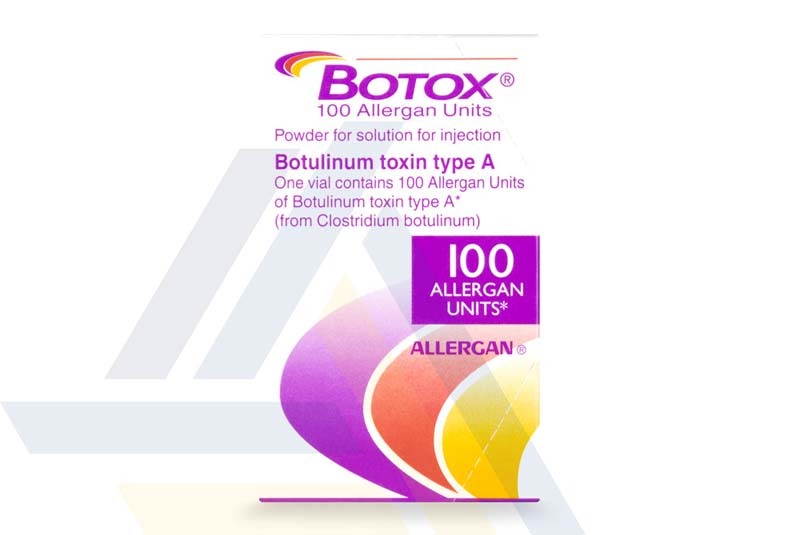 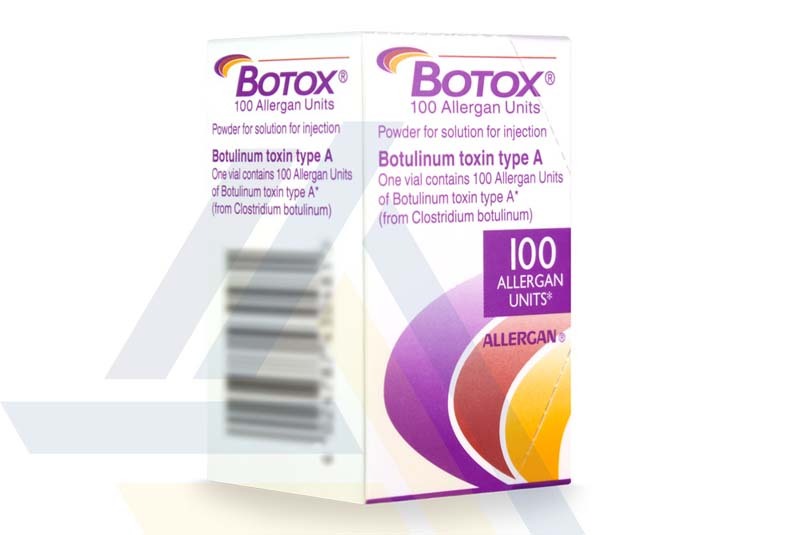 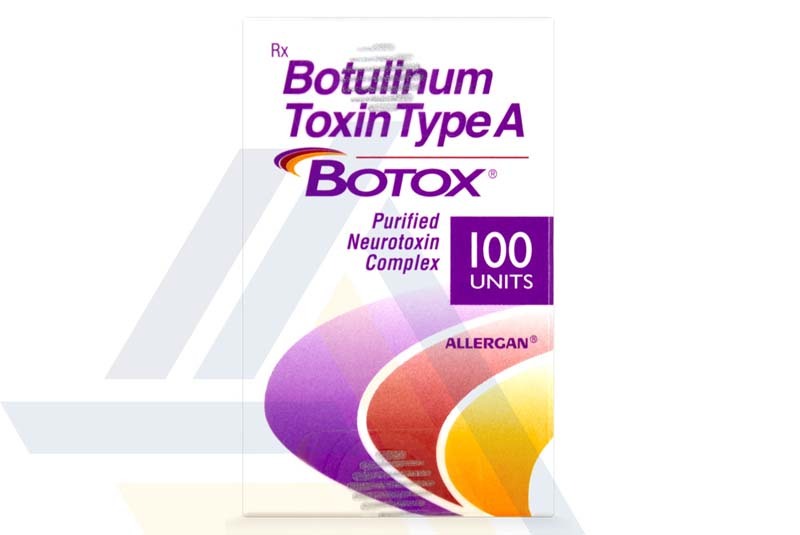 Buy Botox 100U from Ace Medical Wholesale at acemedicalwholesale.com. 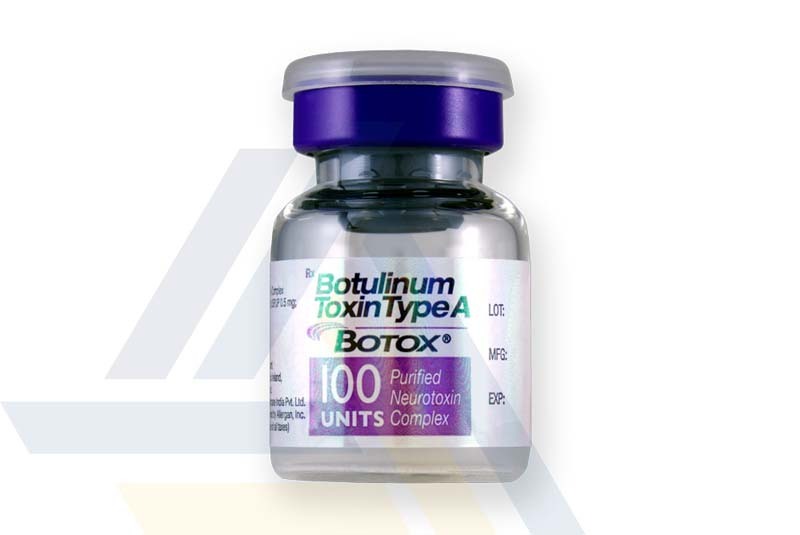 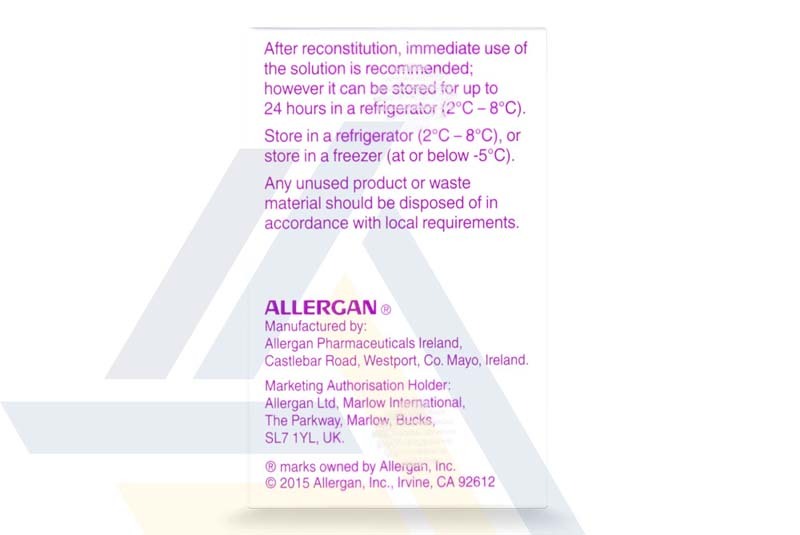 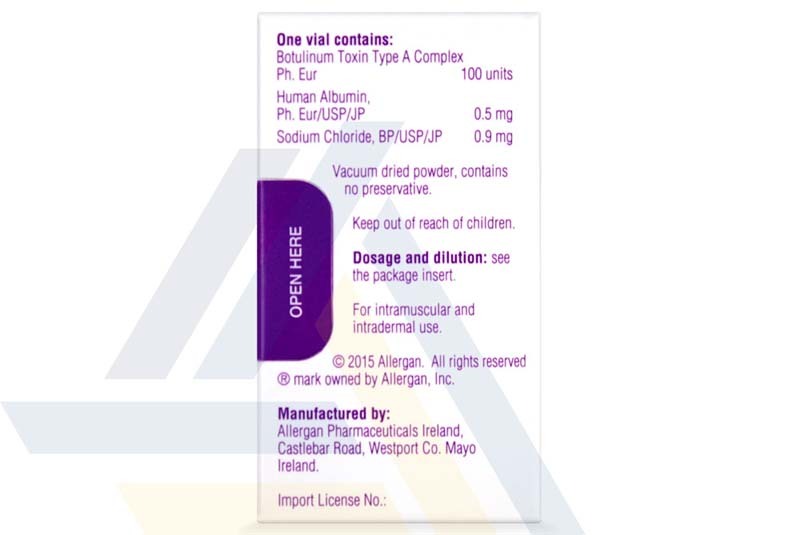 Each vial contains sodium chloride, human albumin, and 100 Allergan Units of botulinum toxin type A, a muscle relaxant that helps to reduce excessive muscle contractions. 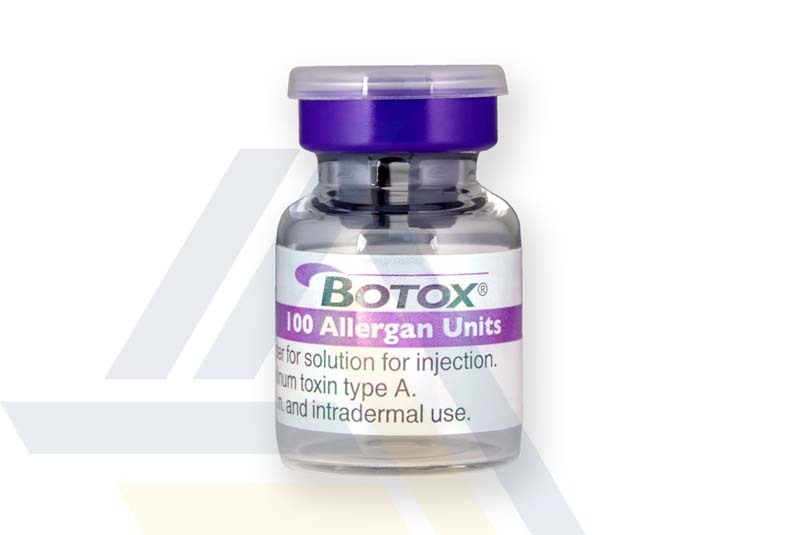 This injection is used to temporarily correct the appearance of facial lines such as fan-shaped lines from the corner of the eye or vertical lines between the eyebrows.